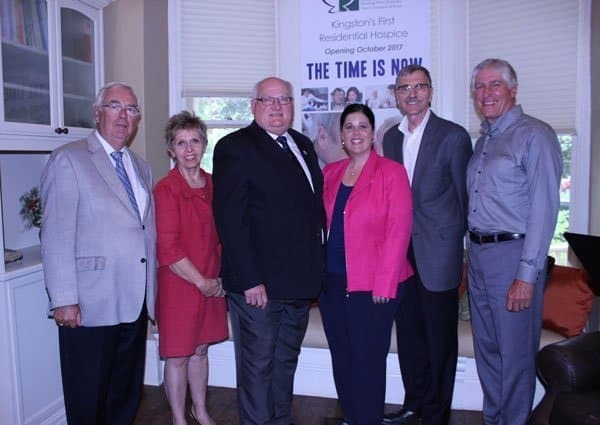 Hospice Kingston and Providence Care have announced an exciting partnership that will bring residential hospice care to Kingston, improving access to end-of-life care for many of Providence Care’s patients and their families. The first step towards the journey to a residential hospice is the launch of a capital campaign called THE TIME IS NOW. Well known community leader Peter Kingston was announced as Campaign Chair with former Kingston mayor John Gerretsen serving as Honorary Chair. Residential hospices offer specialized care and personal support to patients who are seeking a comfortable home-like environment during their final stage of life. Hospice Kingston is currently working with partners to determine a location for the residential hospice. 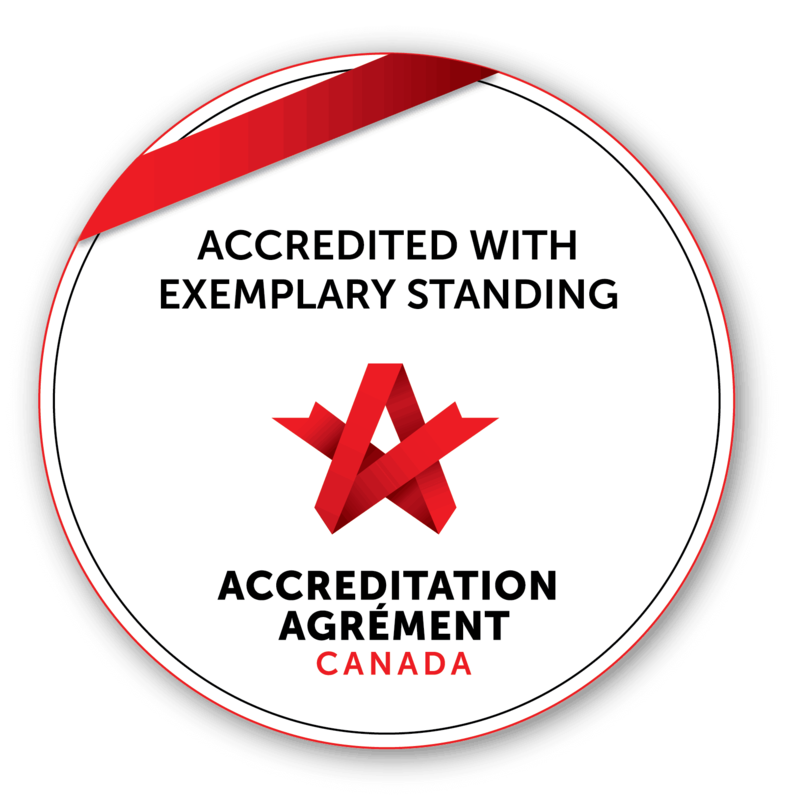 For more information about Hospice Kingston, visit www.hospicekingston.ca. Pictured above: John Gerretsen, Cathy Szabo, Tom Epp, Natasha Girard, Peter Merkley, and Peter Kingston.